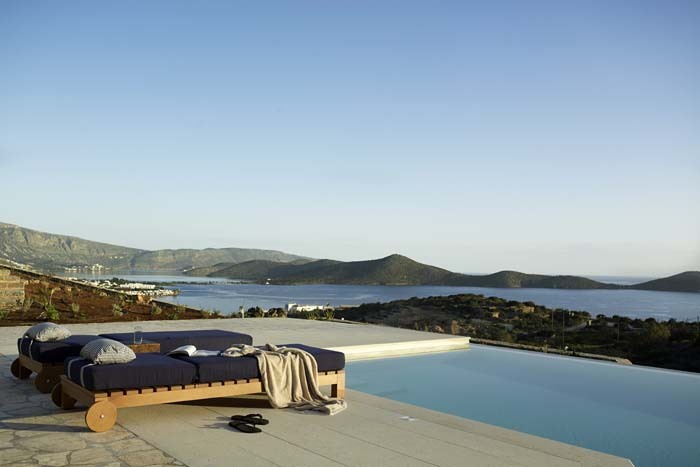 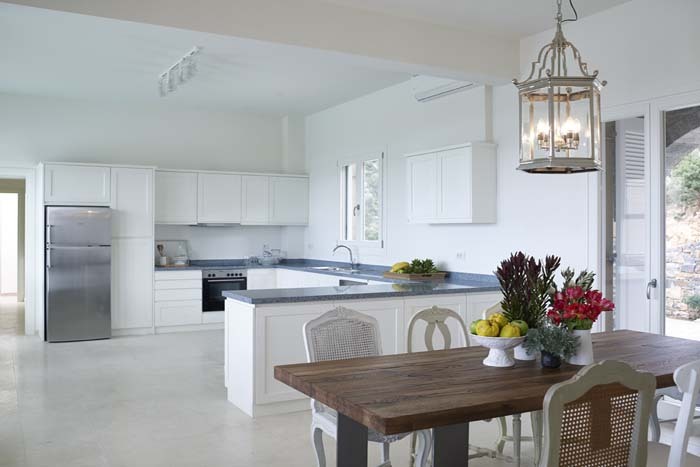 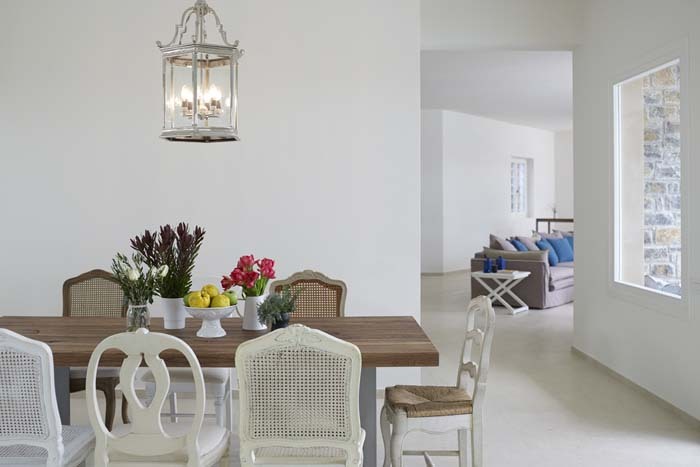 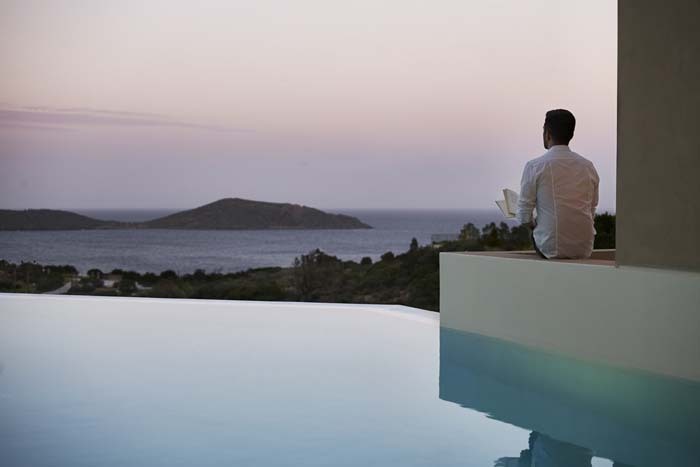 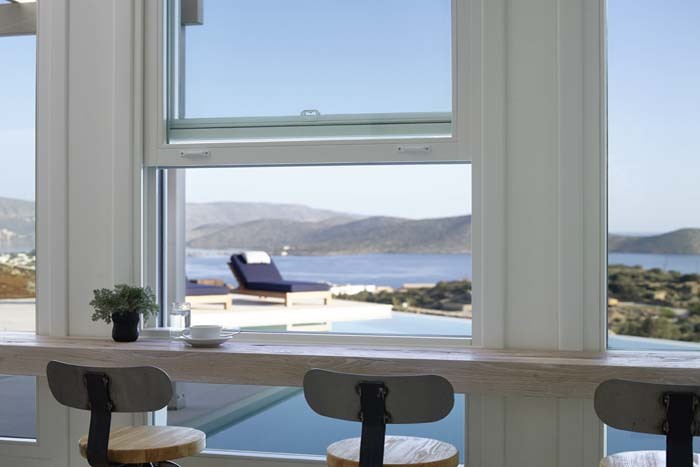 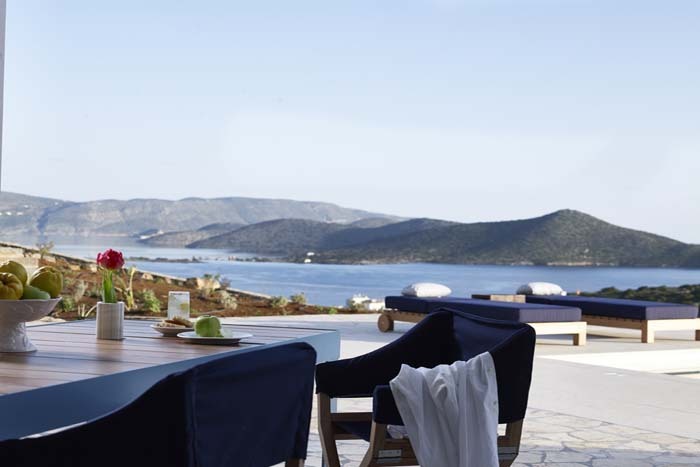 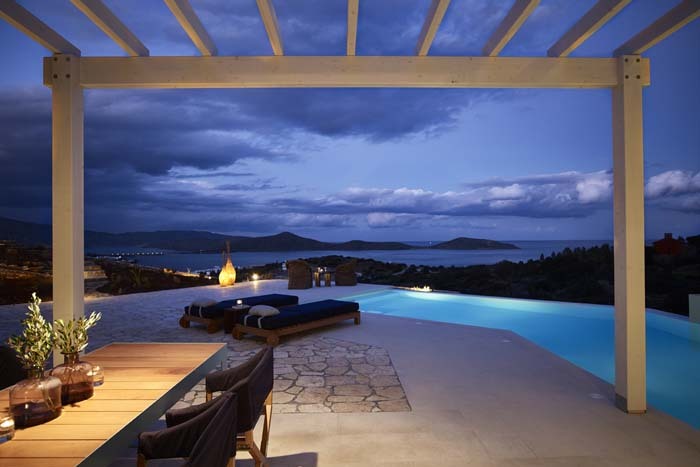 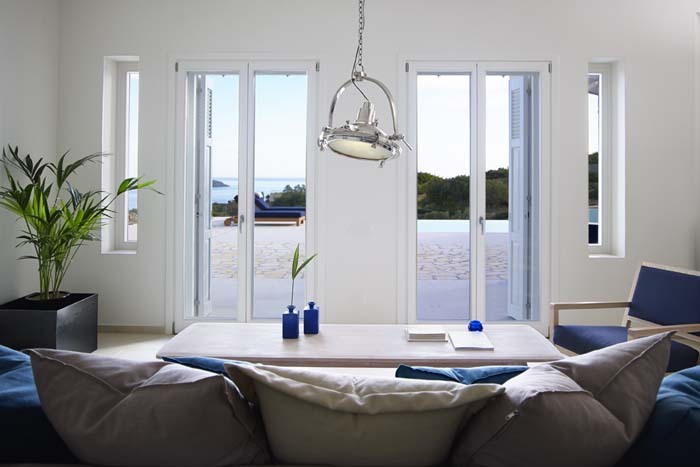 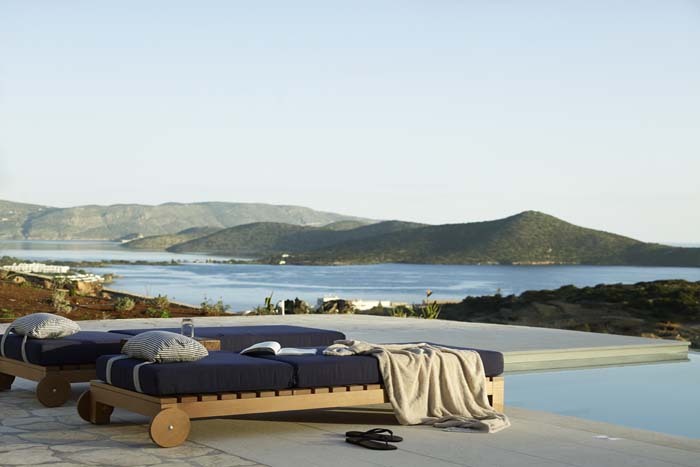 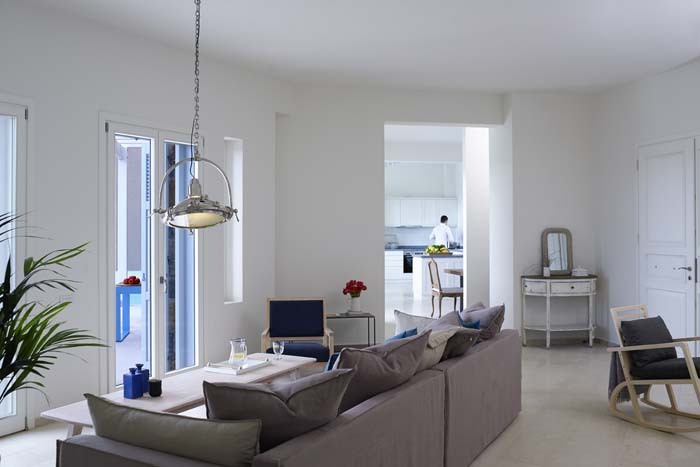 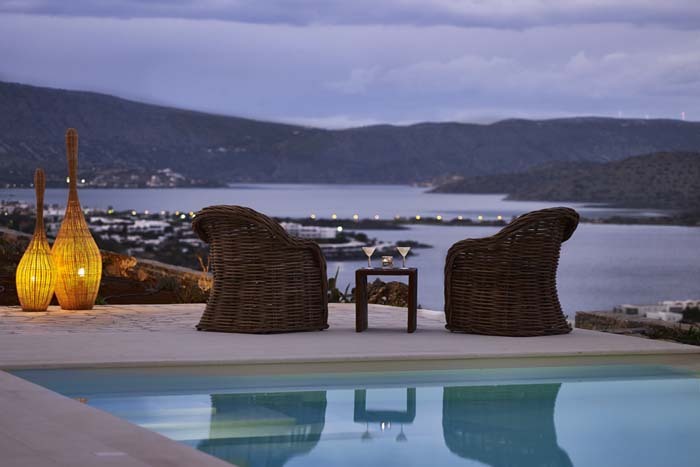 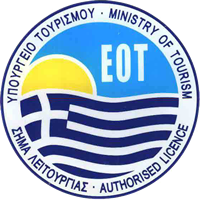 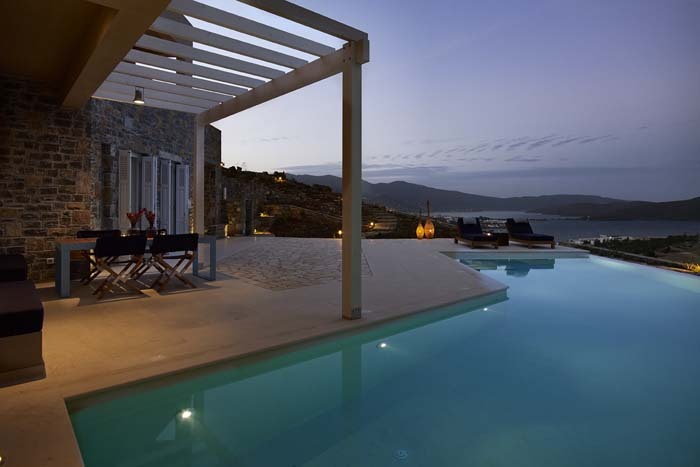 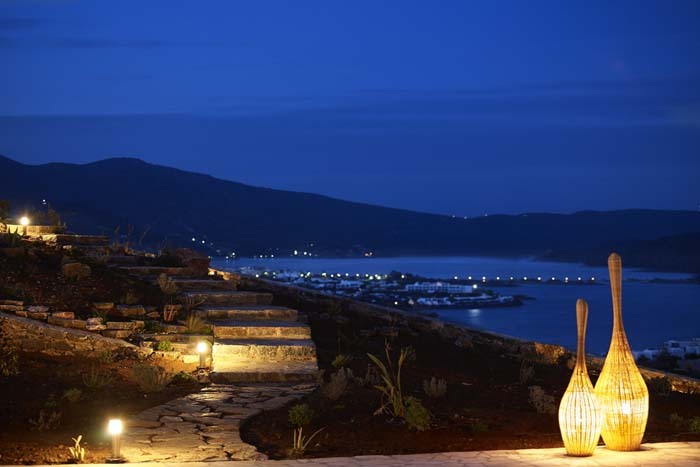 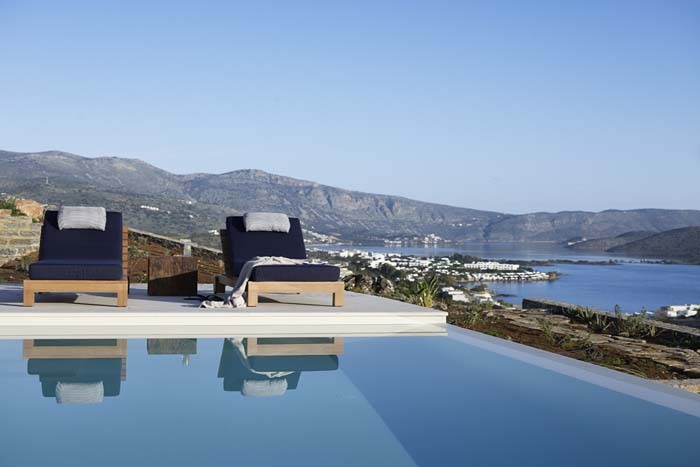 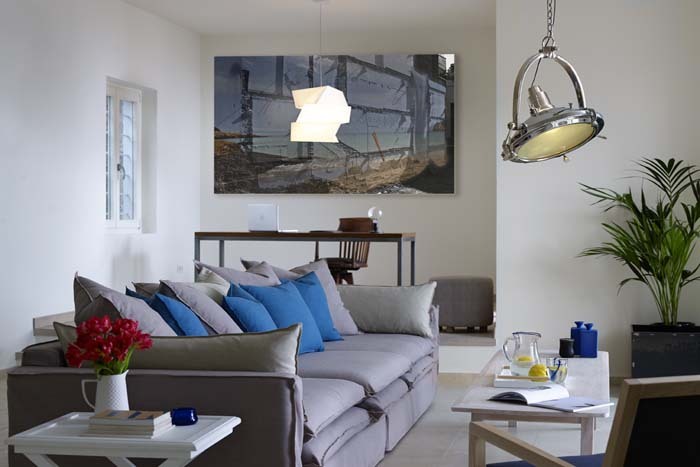 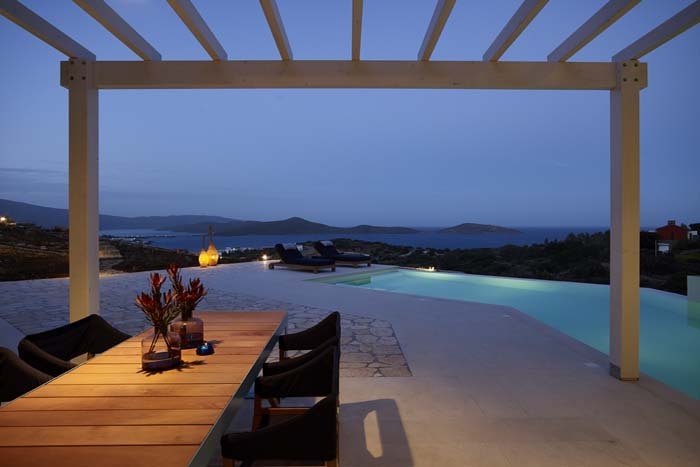 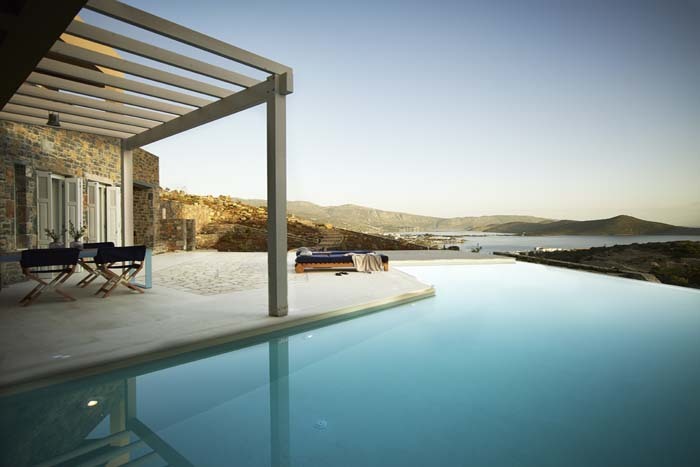 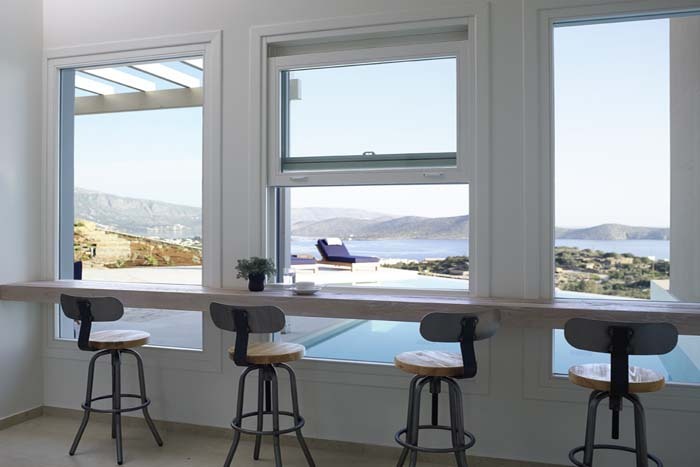 Villa King is a 6 bedroom brand new villa, located in the cosmopolitan resort of Elounda. 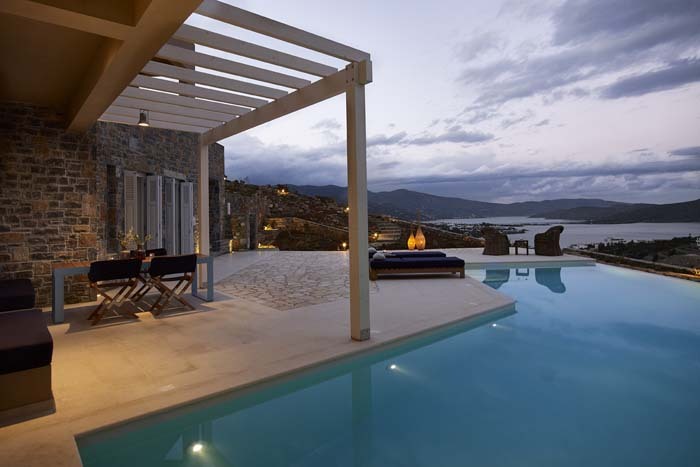 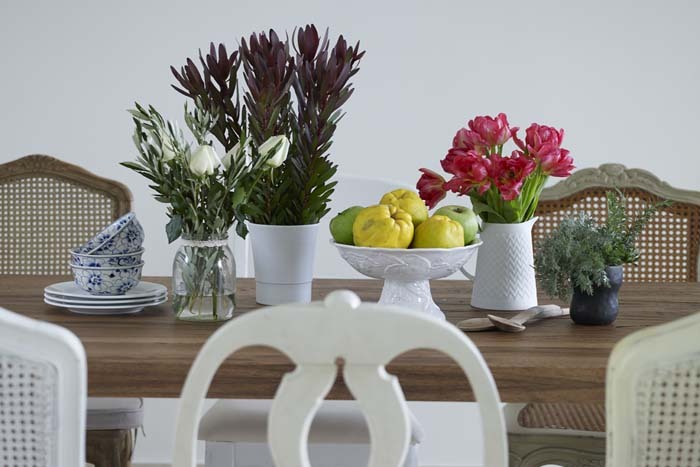 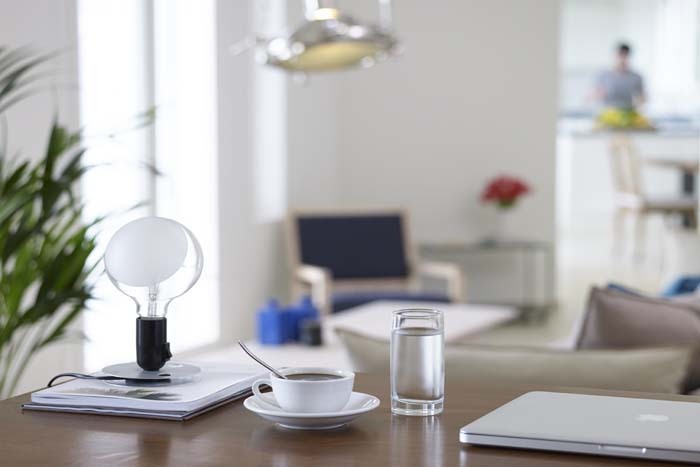 The villa has a stylish design and decoration with stone- marble floors, custom made furniture, modern designer’s items and original old pieces. 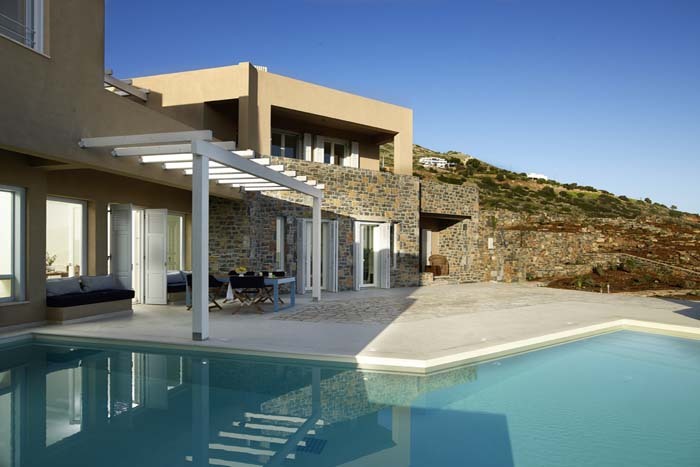 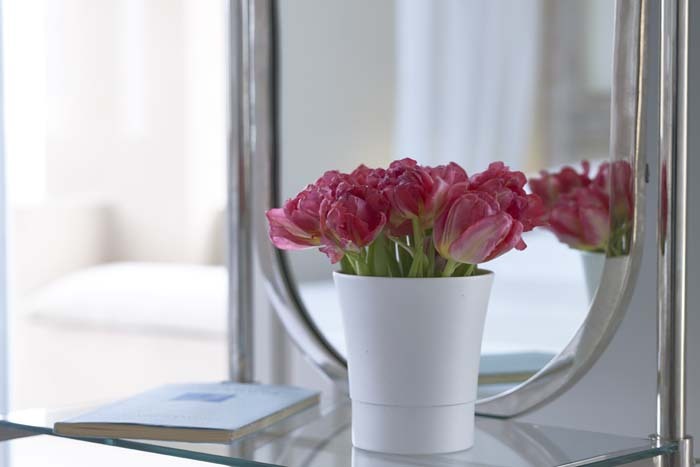 The villa offers a range of modern facilities, a private swimming pool and beautiful outdoor furnished areas ideal for relaxation both at day and night. 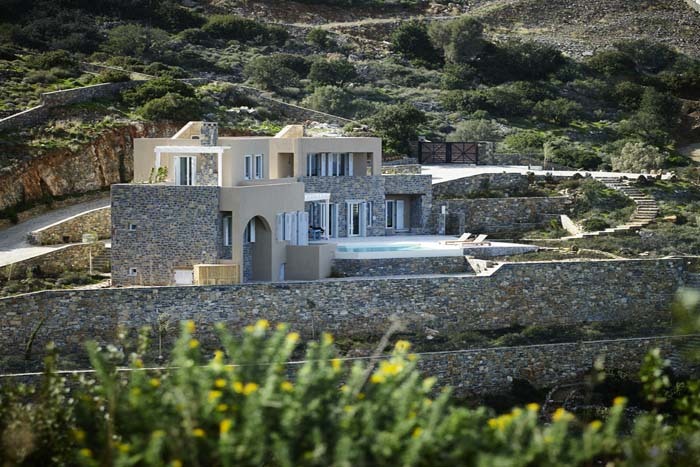 The closest beach is only 300m away from the villa. 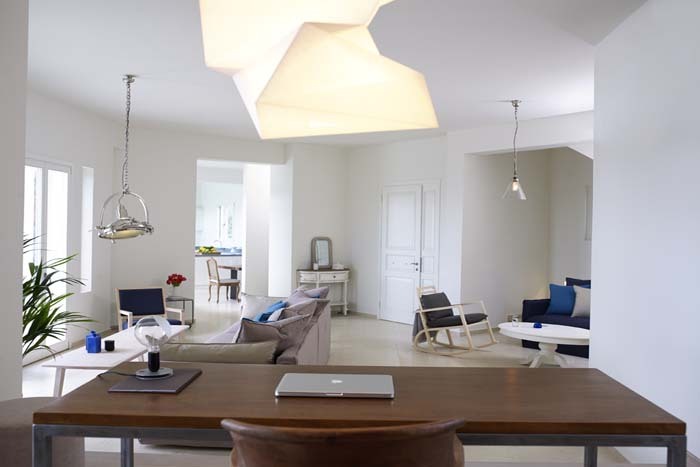 The ground floor of Villa Olous consists of a stylish living room with a fireplace, a study, a dining area (with direct access to the outdoor dining area), a fully equipped kitchen with a bar area with stools that overlooks the pool and a WC. 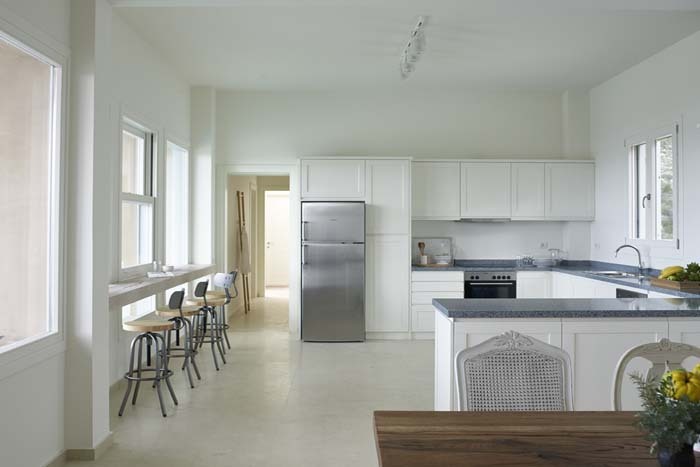 On this level there are also two bedrooms, one double and one twin which can convert into a double. 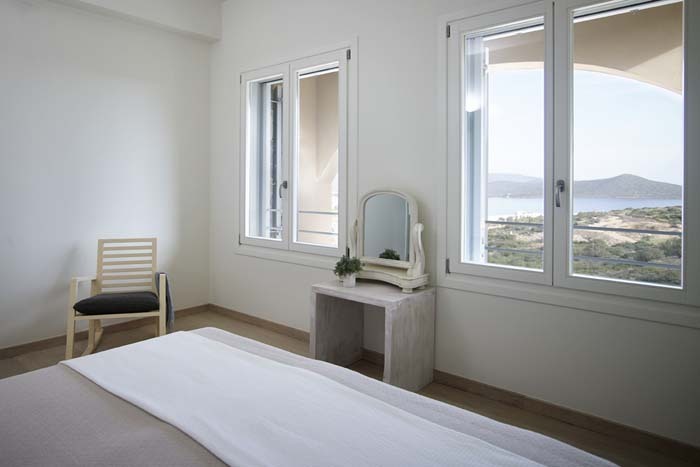 Each bedroom has en suite bathroom with rain shower, a walk in closet and offer beautiful views to the sea. 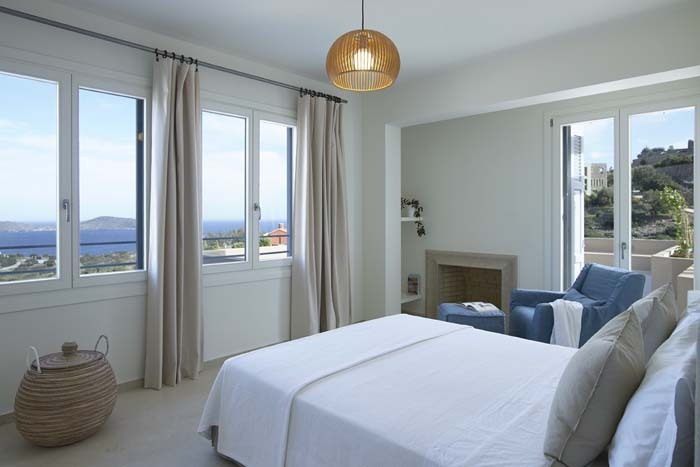 One of the bedroom also has a small terrace with direct access to the pool. 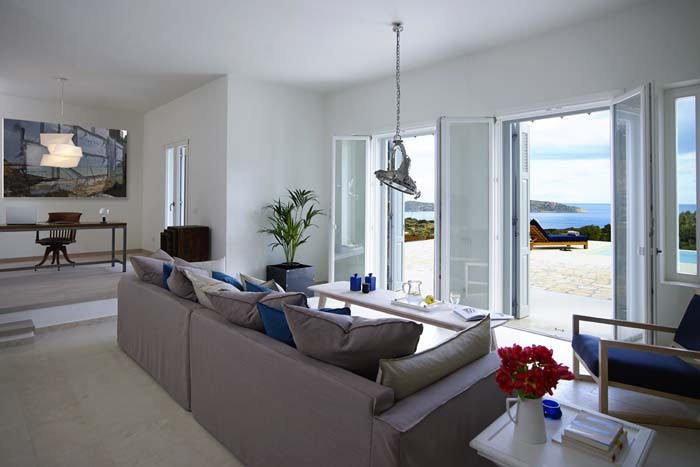 On the first floor you will find two more rooms. 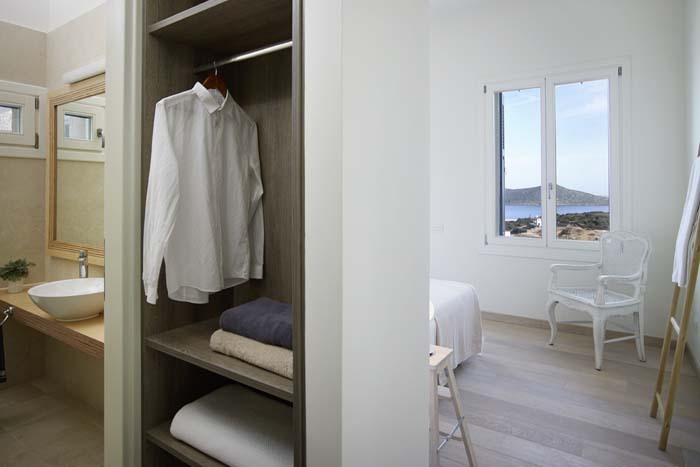 The first one is the master bedroom with en suite bathroom, closets and a private terrace with relaxing views to the sea. 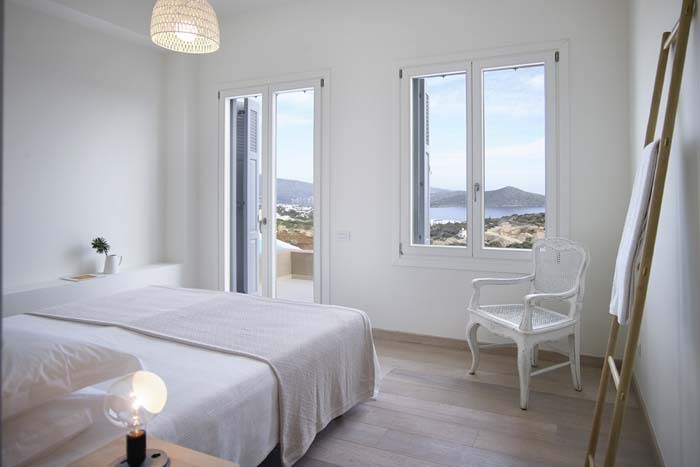 The other room has a separate external entrance and offers a double bed, en suite shower room, walk-in closet, fireplace and private terrace with amazing sea views. 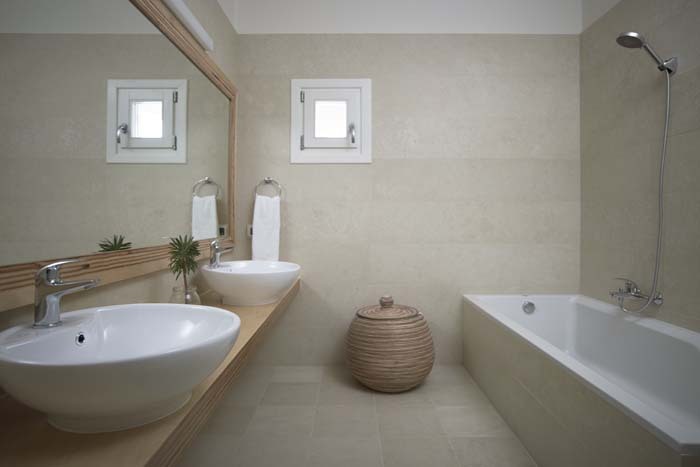 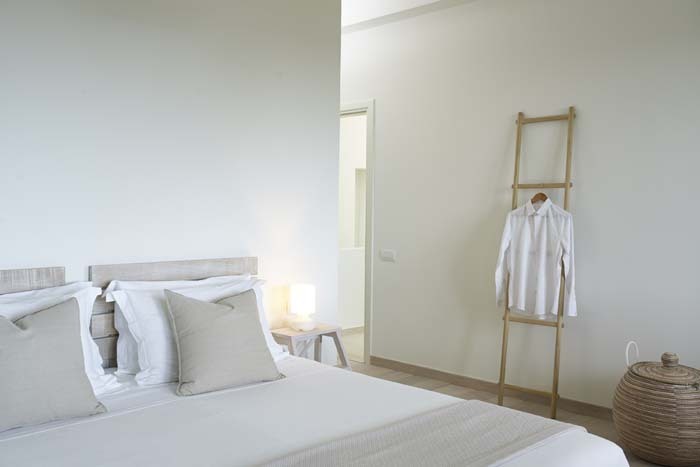 The lower ground floor of the villa has two twin bedrooms en suite with shower bathrooms and a laundry/ storage room. 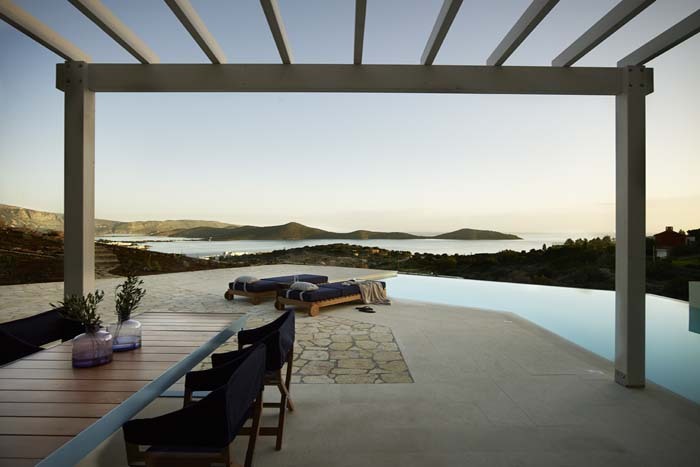 There is the immediate external area of the villa which consists of the planted pathways around the house, some stone benches, the stone external shower of the private pool and the external dining area by the pool. 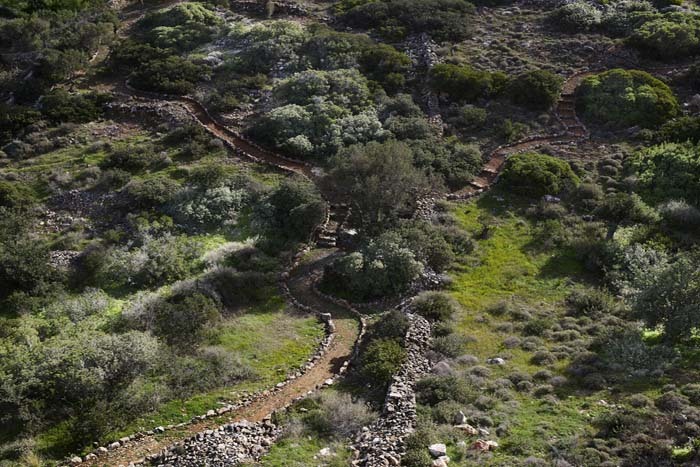 There is also the further external area (about 3 min. 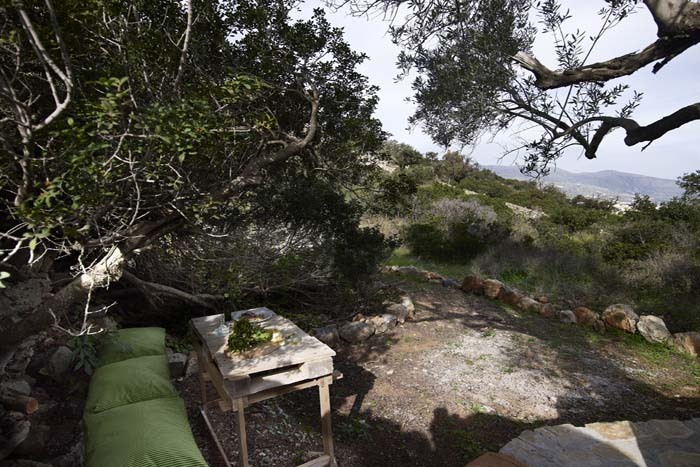 walk from the immediate one) which consists of "wild" untouched local vegetation. 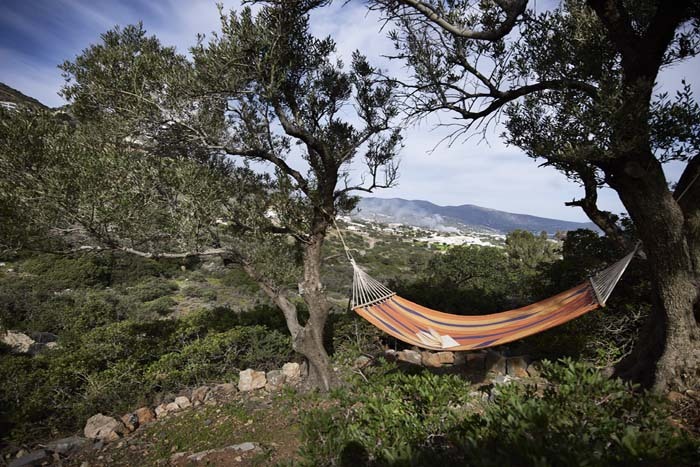 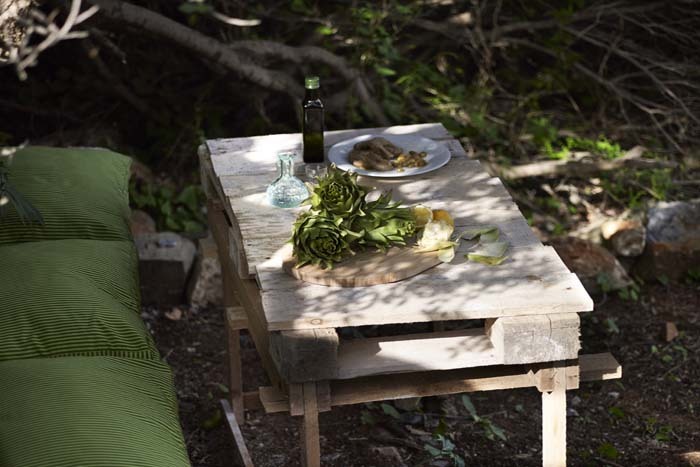 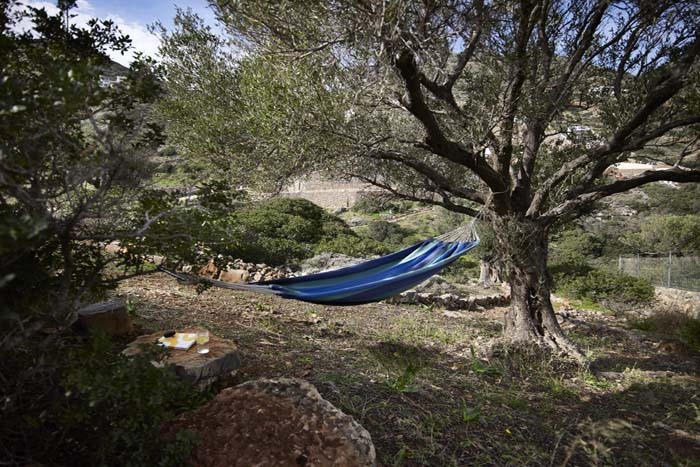 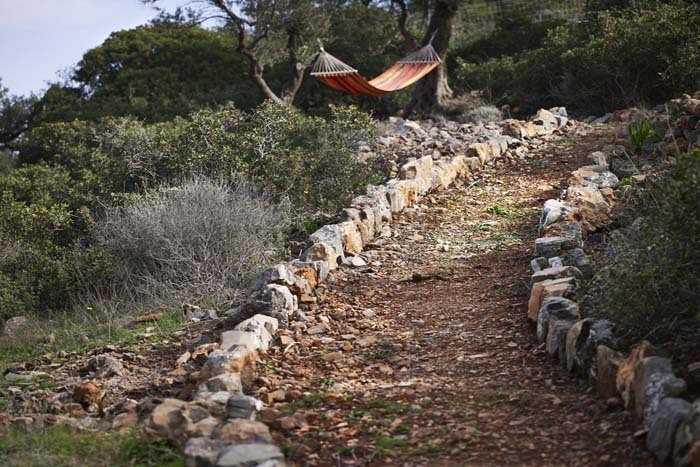 The owners of the villa have designed and built pathways through the olive trees and arranged a couple of "rest" areas under the trees, where one can maybe have a drink or snack, as well as a couple of hammock areas where one can lay under the shade of the olive trees and enjoy a book or just a rest. 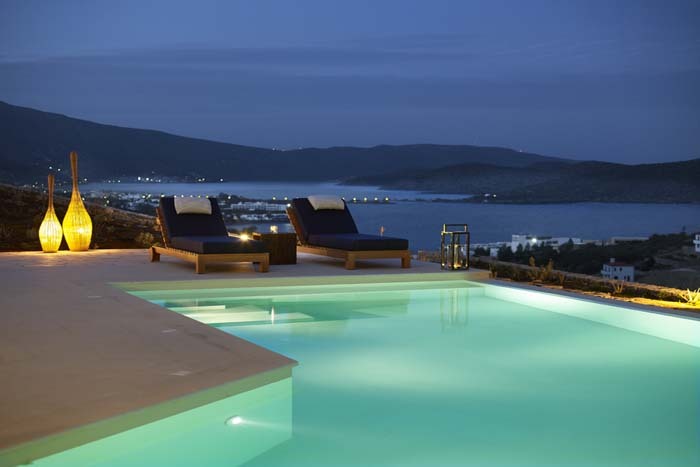 Special offer for September & October.